Minions of Team Skull and a cavalcade of new Pokémon stand ready to battle in the Pokémon TCG: Sun & Moon—Burning Shadows expansion! 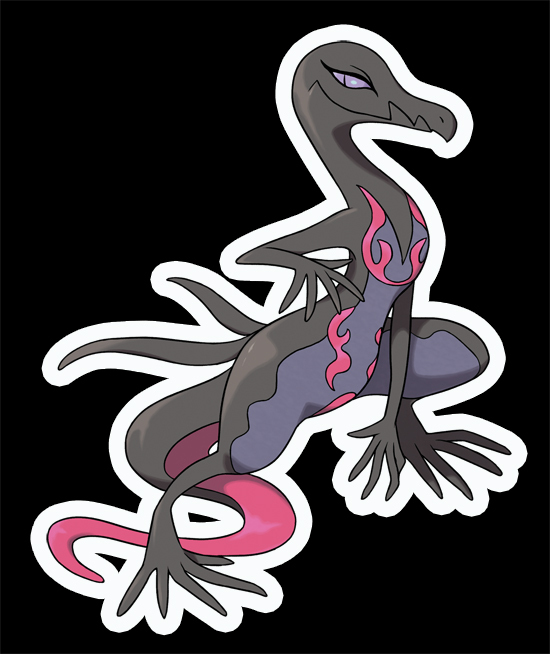 Slug it out with new titans like Necrozma-GX and Tapu Fini-GX, or battle with trusty allies from Machamp-GX and Charizard-GX to Darkrai-GX and Ho-Oh-GX. A dozen new Pokémon-GX are ready for action in this expansion. 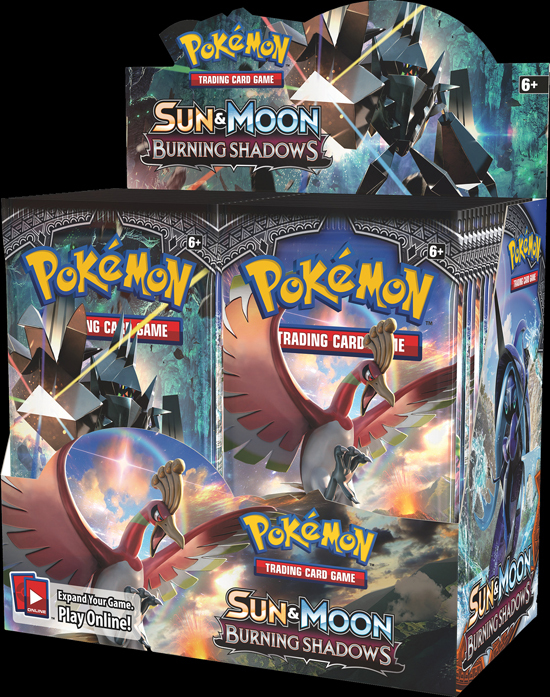 Fight for what's right with the Pokémon TCG: Sun & Moon—Burning Shadows expansion!